Fanatic Radio breaks down Championship weekend in College Football before the selection show Sunday 12:30pm EST on who should go in and who could be still playing in a good bowl game. 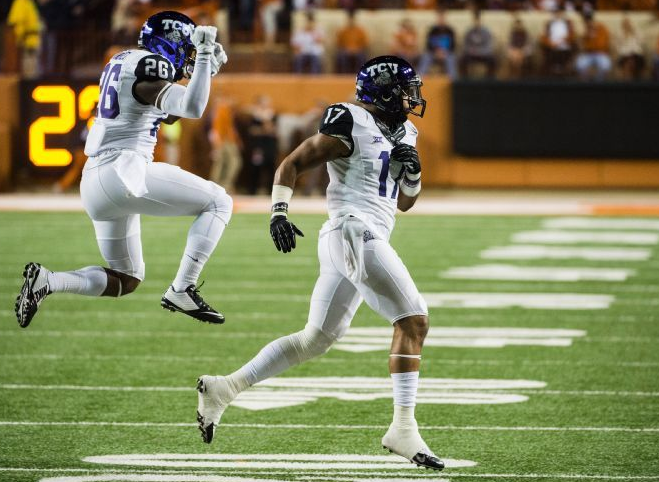 Why the Baylor-Kansas State game means more than one thinks and the case of Florida State. Who are the surprises within weeks of college basketball and more Johnny Football and why he should NOT play. Plus we debate the scenario for the Browns and the Washington Redskins. As there are now only four weeks left in the 2014 NFL season, every game starts to mean a little more for the clubs in the playoff contention mix. Who will ultimately advance to the playoffs and who will be left at home? With the help of the Playoff Machine, here are my projections for this week. Come Sunday, all of our questions regarding the College Football Playoff will be answered as we will find out which four teams will be playing for all the marbles. Of course, considering this is the first year of this whole shebang we still do not know about and the rankings still have some questions (namely how is Baylor getting further behind TCU AND behind Ohio State? ), and we still have some games to be played this week. What will the picture look like when the dust settles? Here is my projections. As we have now reached December, urgency is high. There are only four weeks remaining in the 2014 NFL season and seemingly every division is up for grabs. We have got more big games this week with plenty of meaning so without further ado, here are my Week 14 picks. In their second season of covering college basketball, Fox Sports will have more games on Fox this season than ever before starting with this Saturday. Most of their games will be from the Big East but there will also be a sprinkling of Pac-12 action as well. 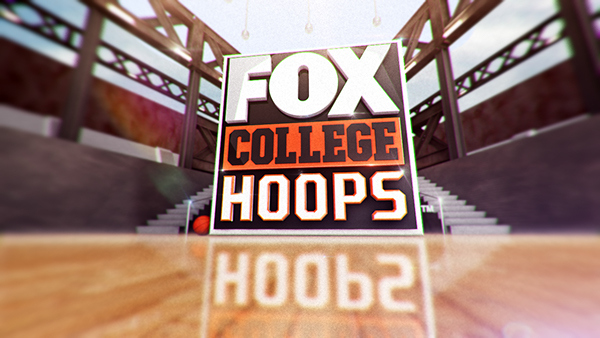 Here's the Fox College Hoops schedule as well as announcers for the 2014-15 season. 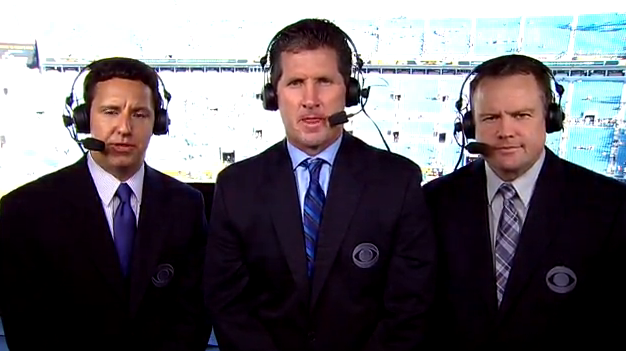 Here we are, the final week of the college football season. While some conferences are still wrapping up their regular seasons, seven conferences will hold championship games to decide who will claim the conference title. As if that is not enough for ya, we still have much to be decided in regards to the College Football Playoff. Here are my picks for this week. In case you were wondering which network has the doubleheader this week, it is Fox. 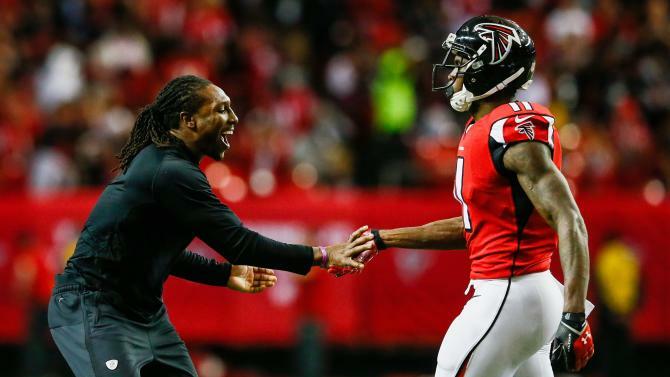 There are a hearty seven games on their air this Sunday with the early games being Buccaneers-Lions, Rams-Washington, Giants-Titans, Panthers-Saints and Colts-Browns, while the late games are 49ers-Raiders and Seahawks-Eagles. 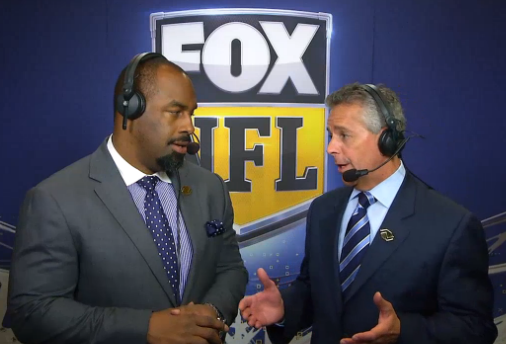 For distribution and announcing assignments for the NFL on Fox for Week 14, read on. CBS may have the singleheader window this Sunday but it may just be the best singleheader slate I have seen in a long time. Of the six games on the docket, four of them are really good. Speaking of those games, they are Ravens-Dolphins, Steelers-Bengals, Texans-Jaguars, Jets-Vikings, Chiefs-Cardinals and Bills-Broncos. Not too shabby. Continue reading for announcing assignments and distribution splits for the NFL on CBS for Week 14.